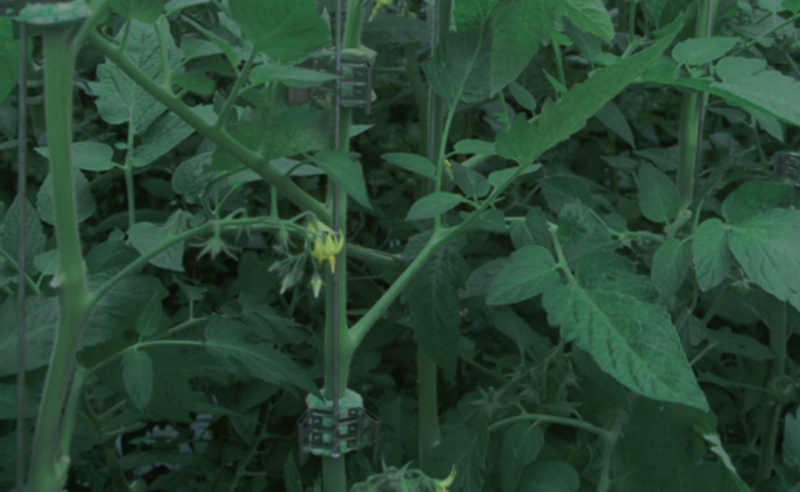 Qlipr, the sustainable, ef cient clamping system for cucumber and tomato production. “The added value of the Qlipr system lies in the fact that it enables you to combine several activities within one process. This saves time and increases employee productivity. And because plants are automatically brought down along the hook, the crop grows more evenly. 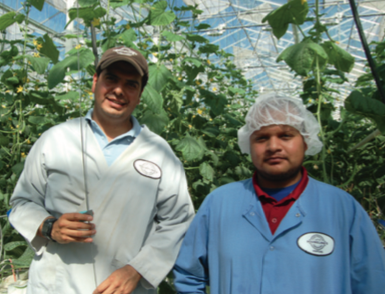 Sustainability too is an important aspect for us: working in a sustainable, environmentally-sound way is a top priority at Houwelings. And our customers are increasingly demanding this too.